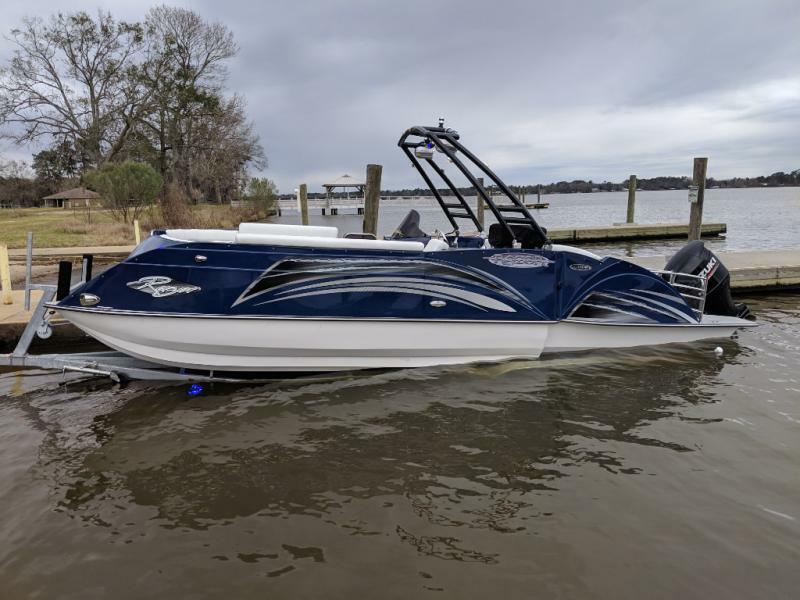 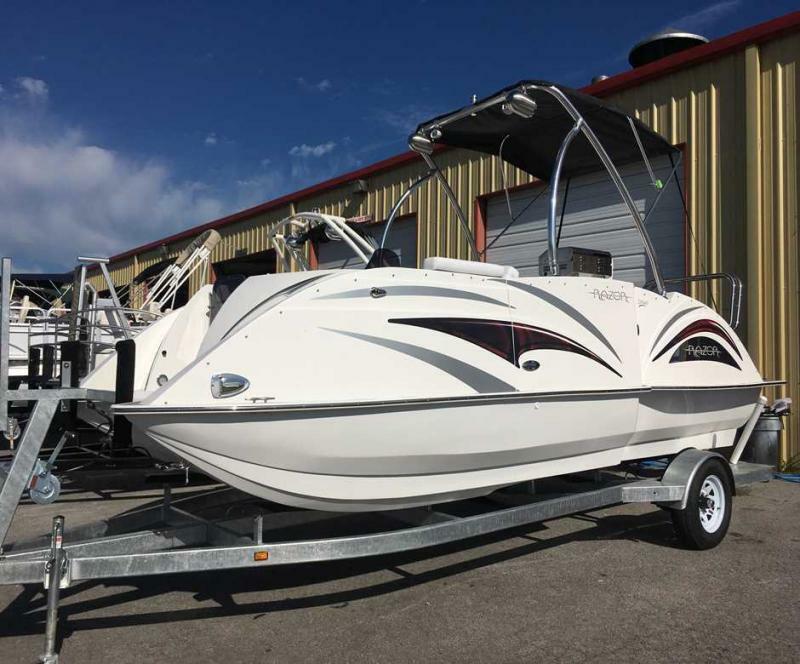 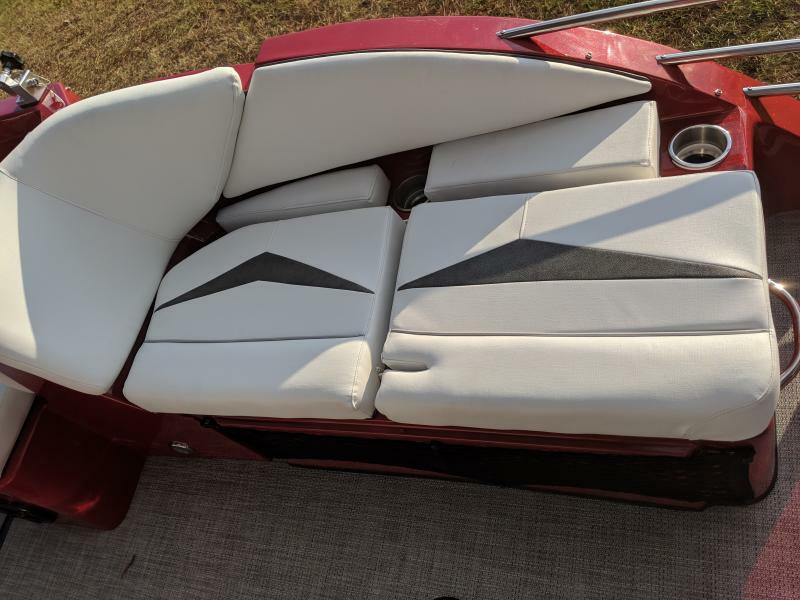 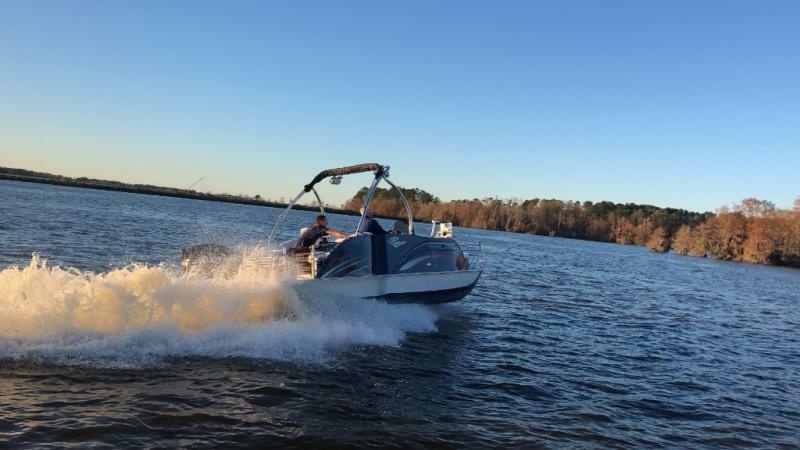 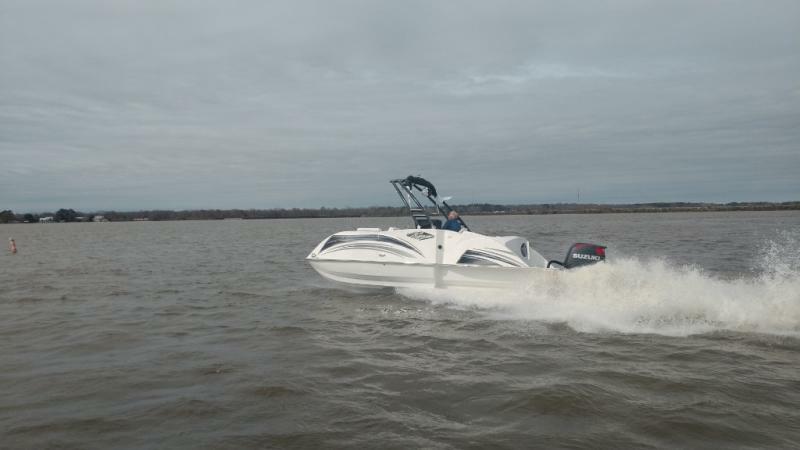 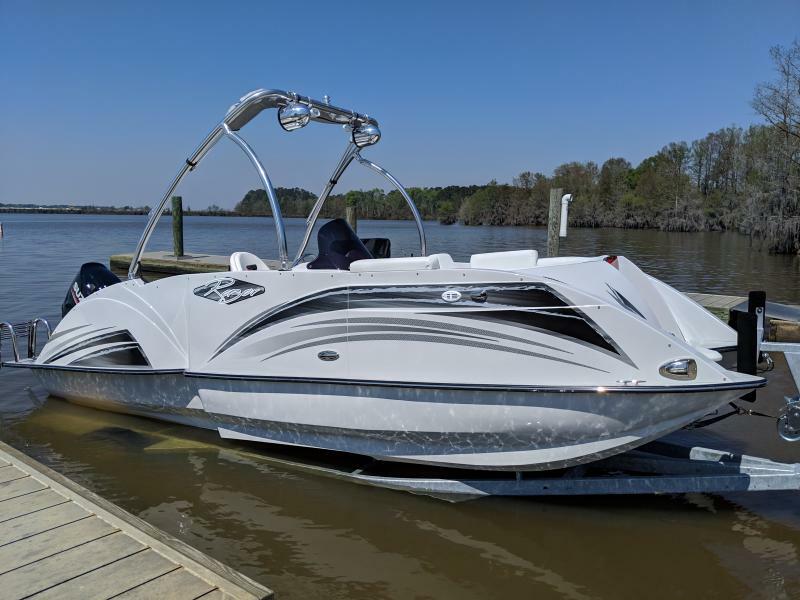 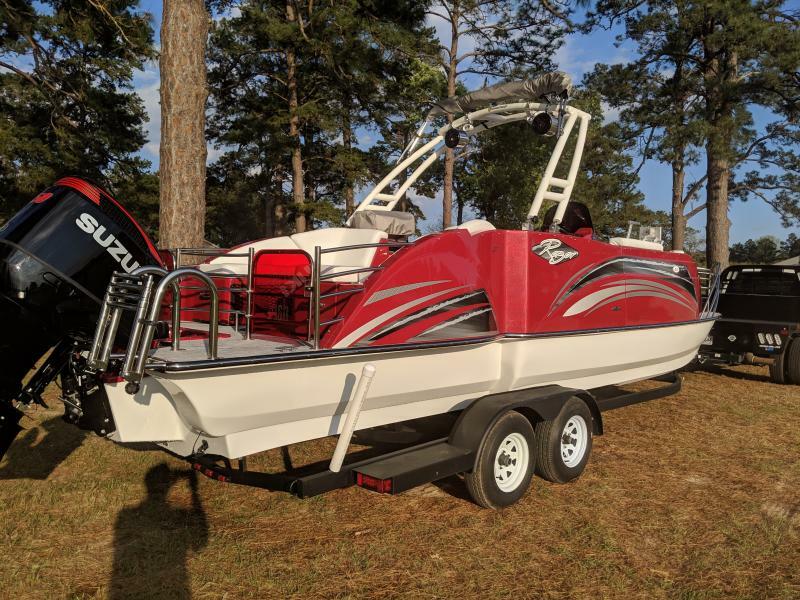 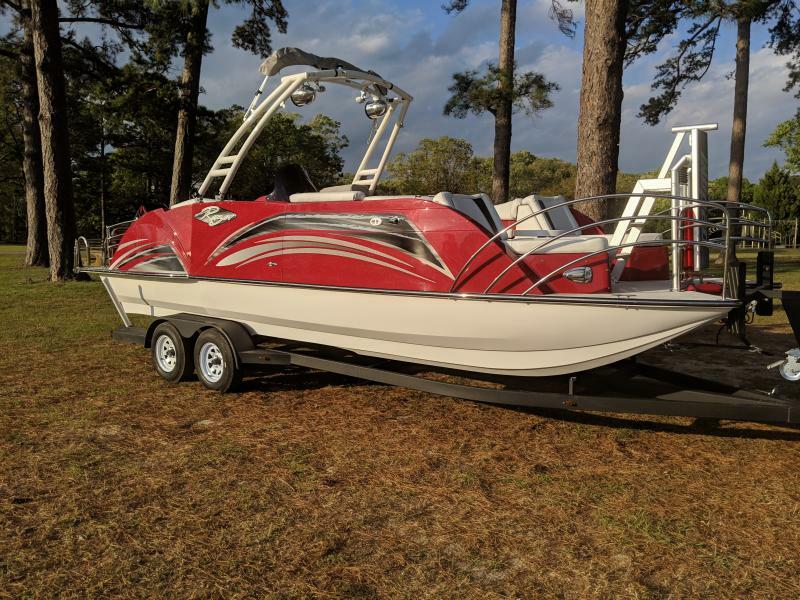 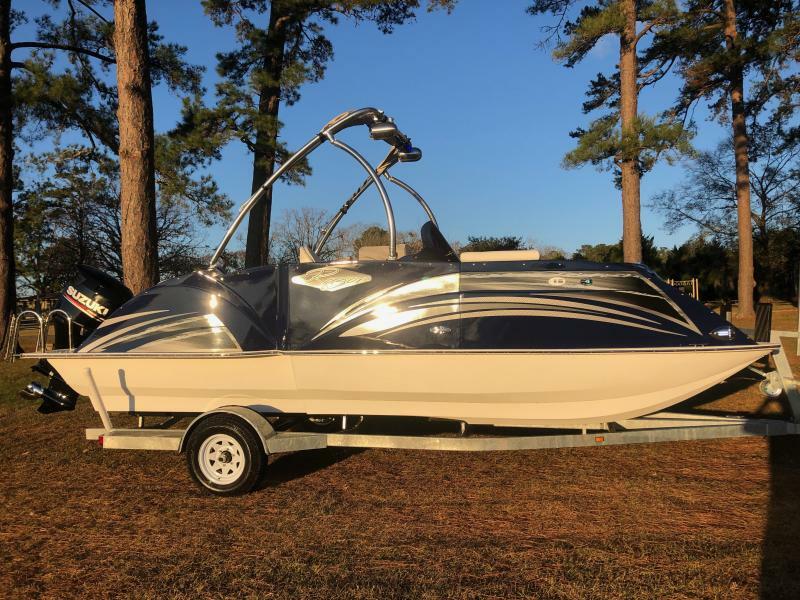 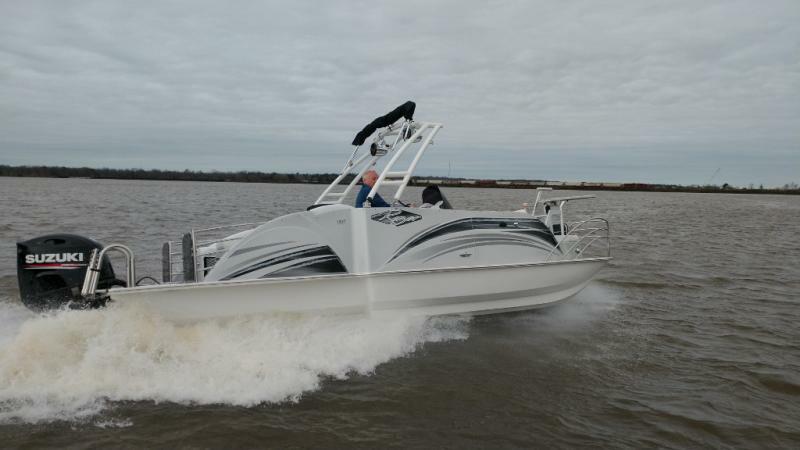 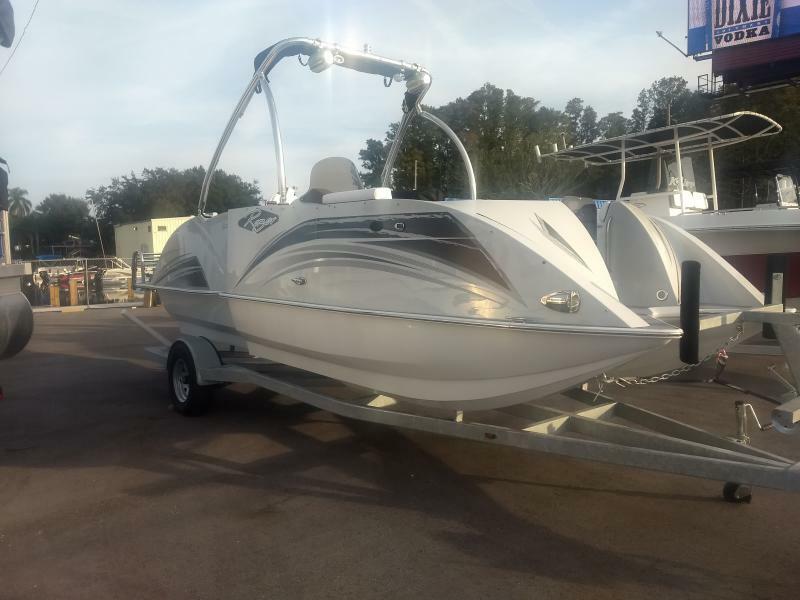 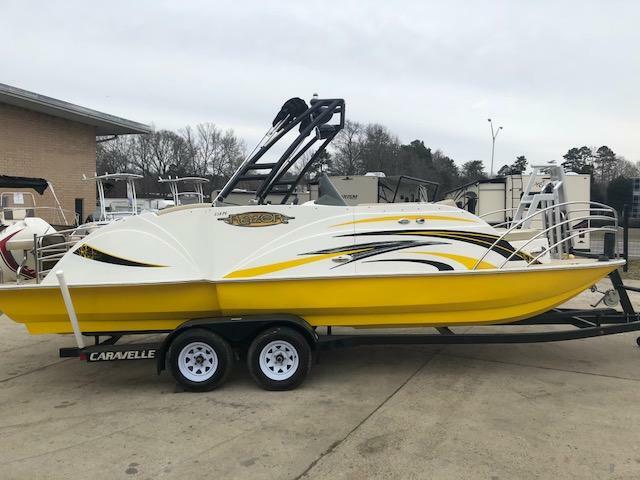 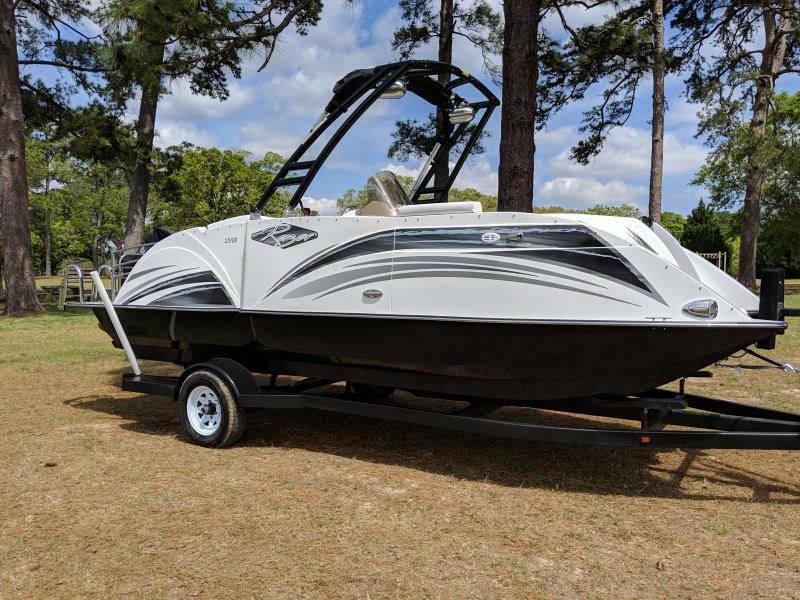 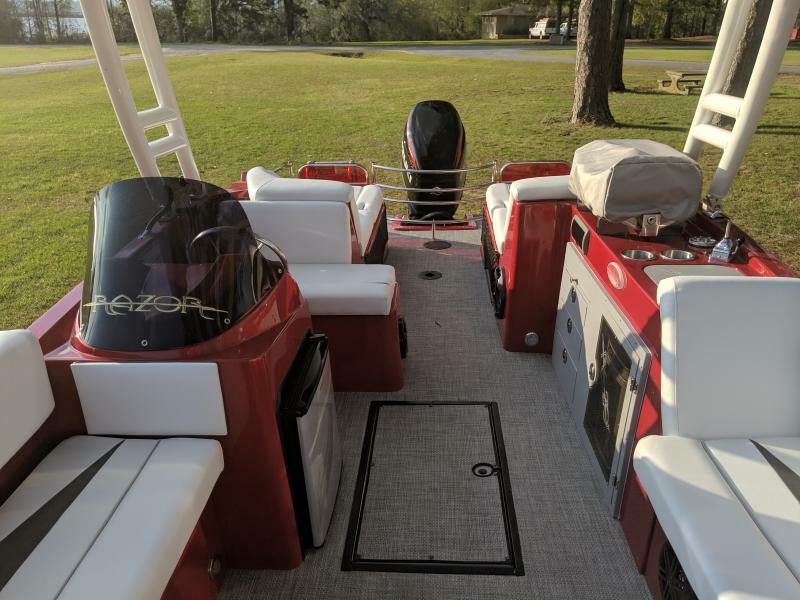 Get out on the water today with this New 2019 Razor 258PF Etoon! 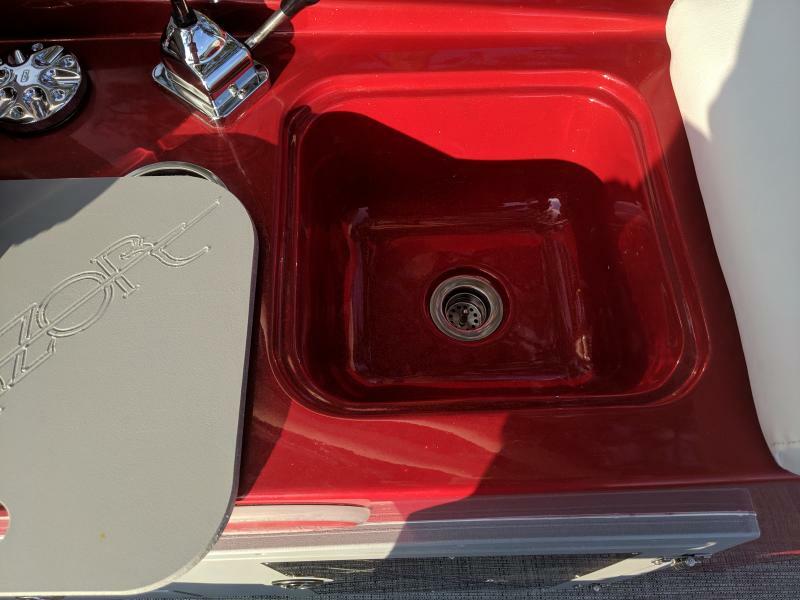 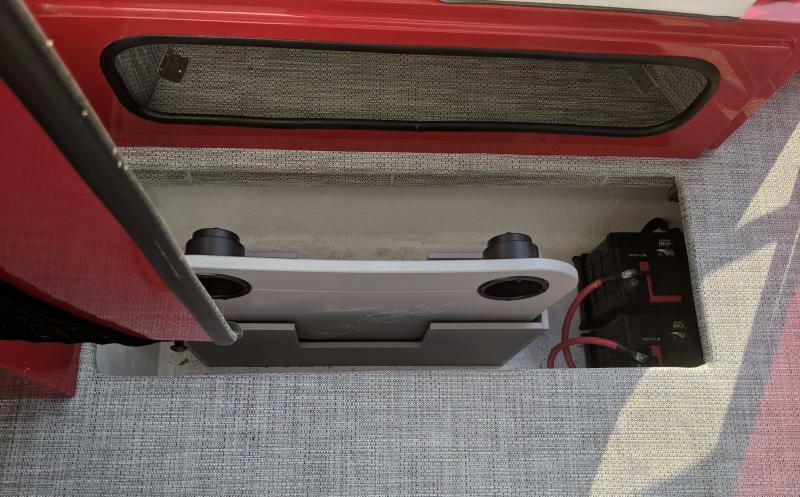 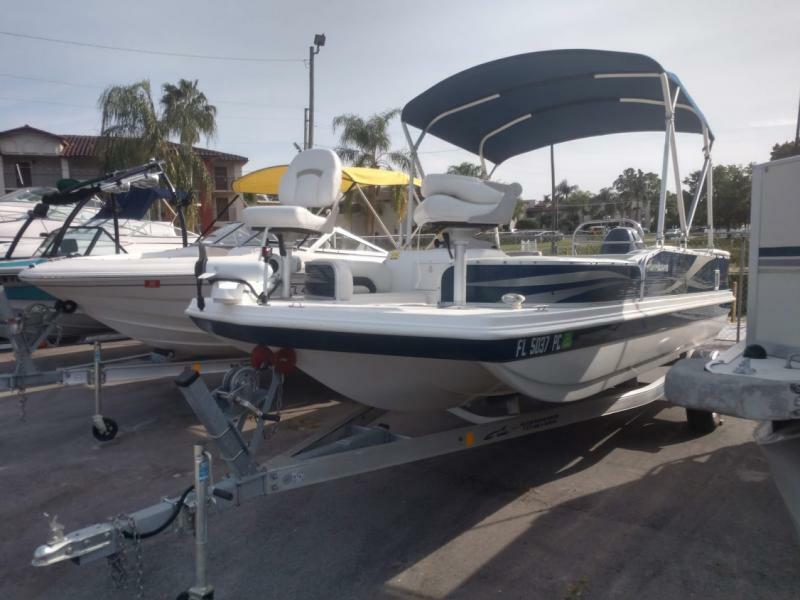 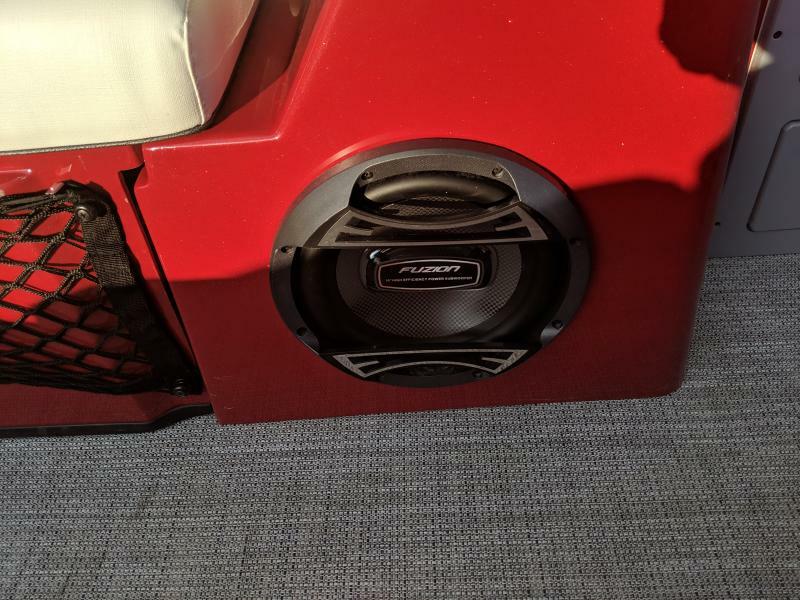 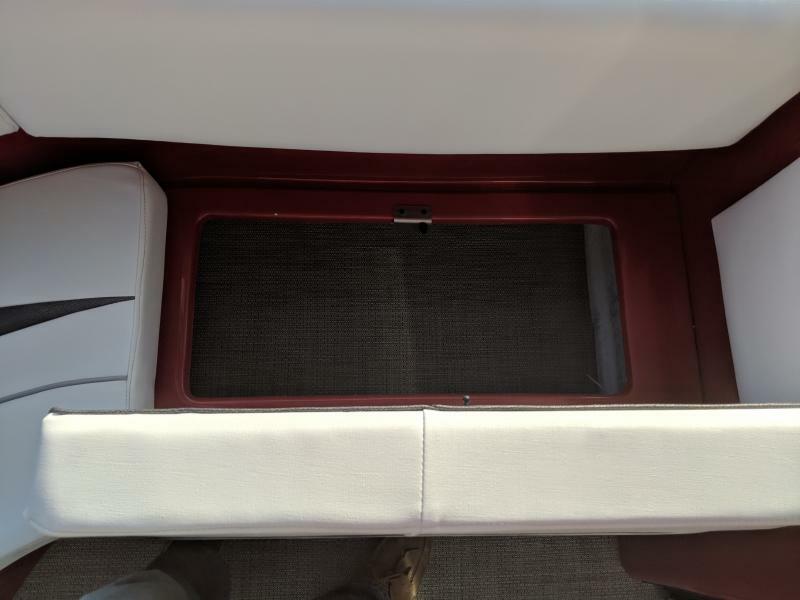 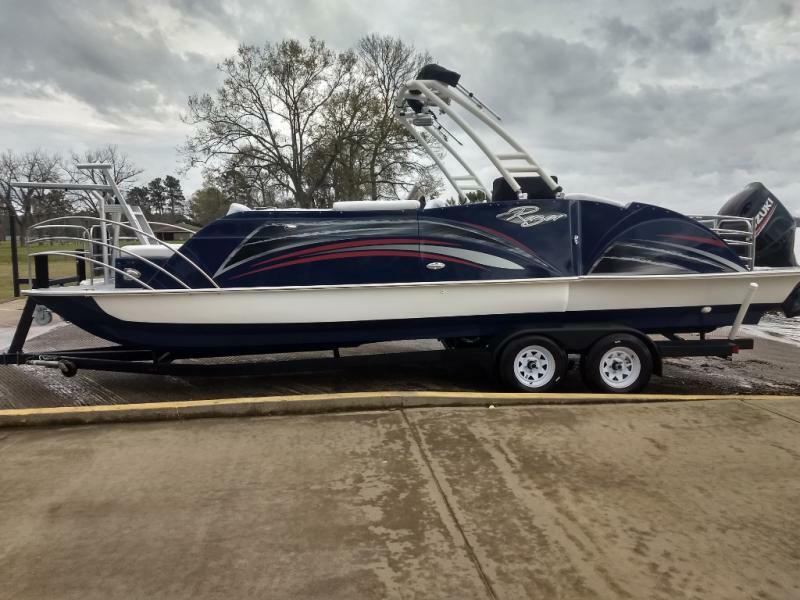 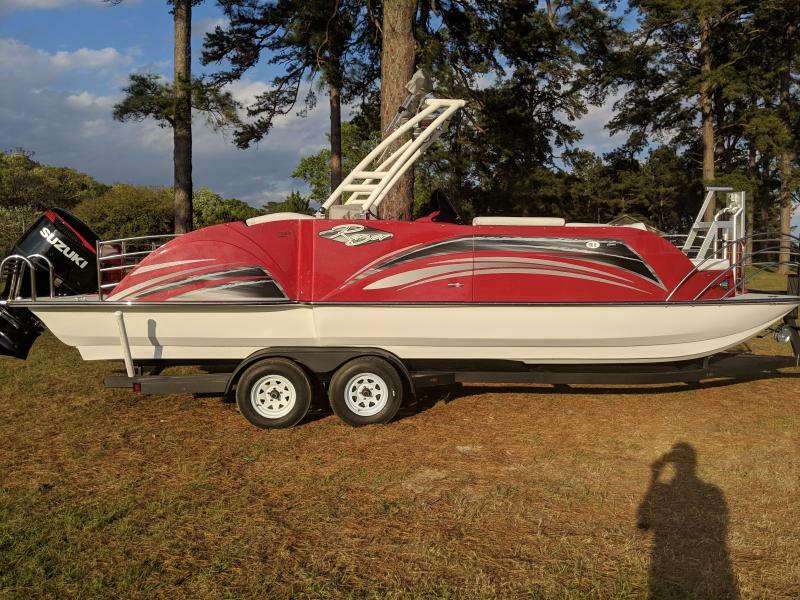 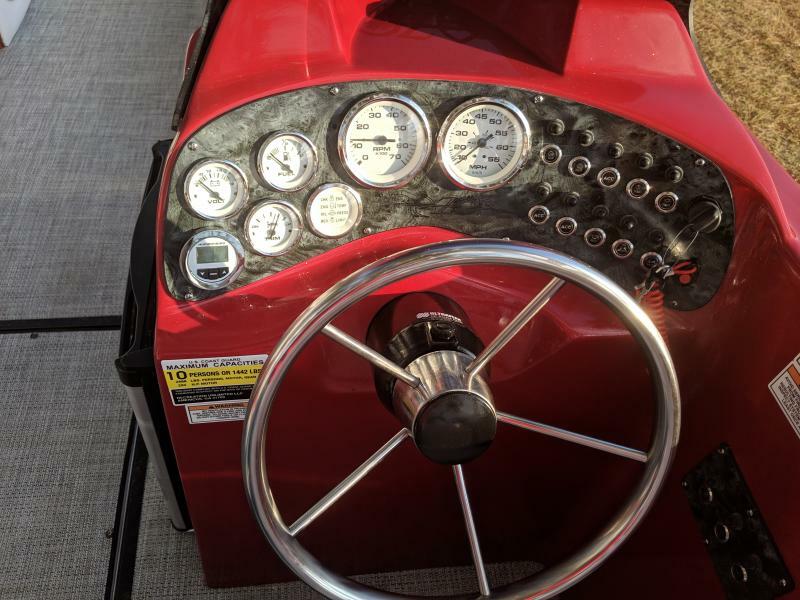 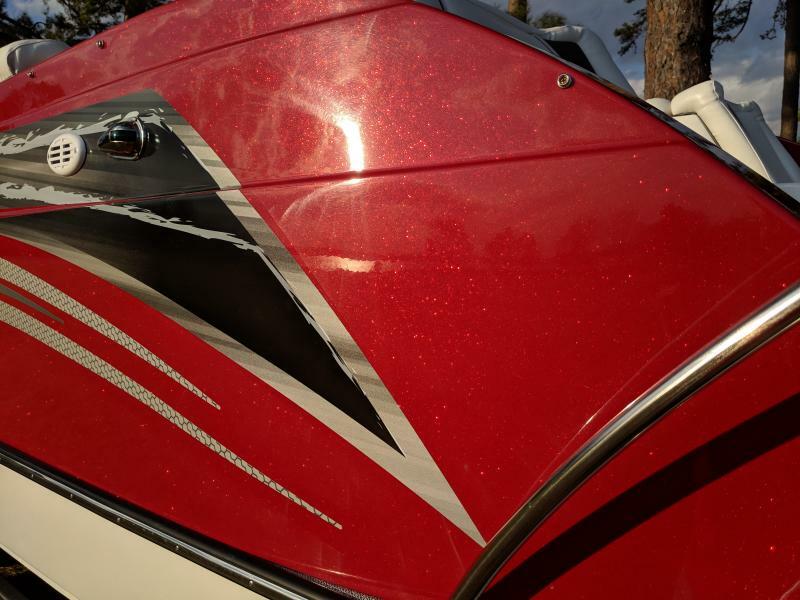 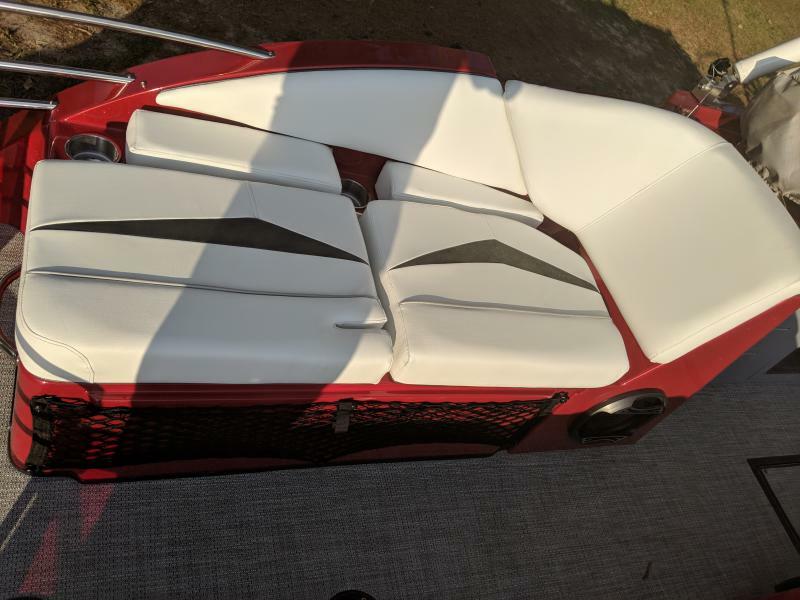 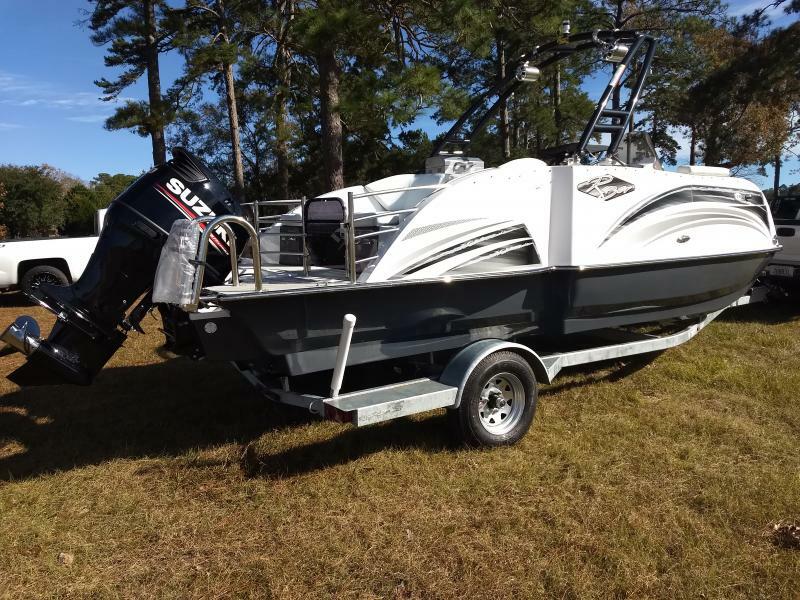 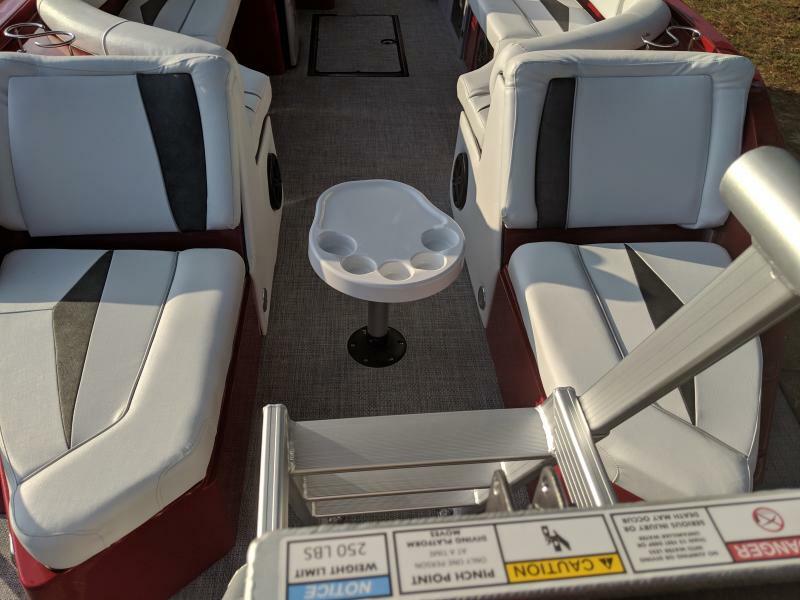 This boat, motor and trailer package includes full fiberglass molded deck and hull, patent pending -revolutionary Etoon hull, full gauge package, sport steering wheel, armacoat gel coat, elctric cooler/heater, AM/FM Mp3 adaptive stereo with 4 led blue lit 6" marine speakers, docking lights, ski locker, limited life time warranty and much much more. 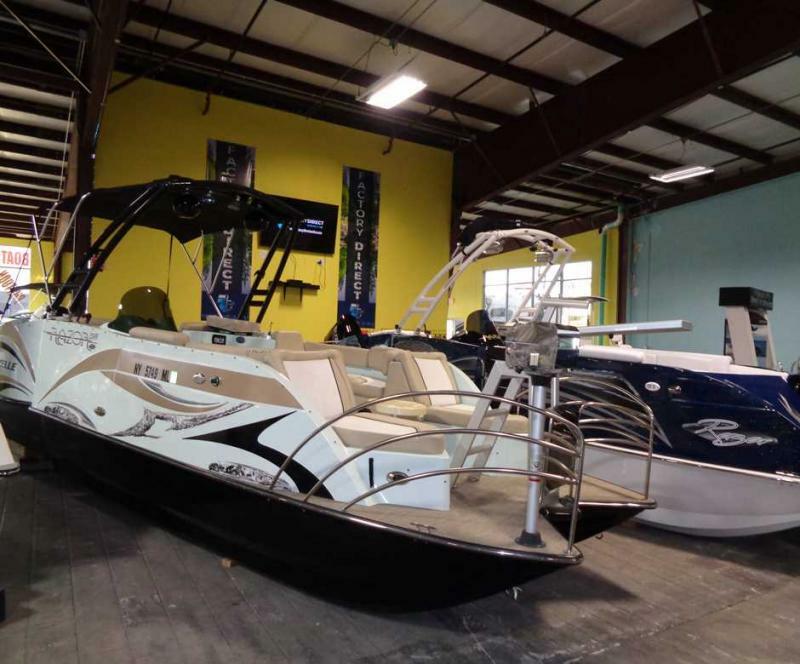 Stop by today and take a look around.